If you’re in a situation where you could be losing some of your OAS benefit, you may want to consider the following strategies to help minimize your loss. Talk to us to see how we can help you. If you’re in a situation where you could be losing some of your OAS benefit, you may want to consider the following strategies to help minimize your loss. 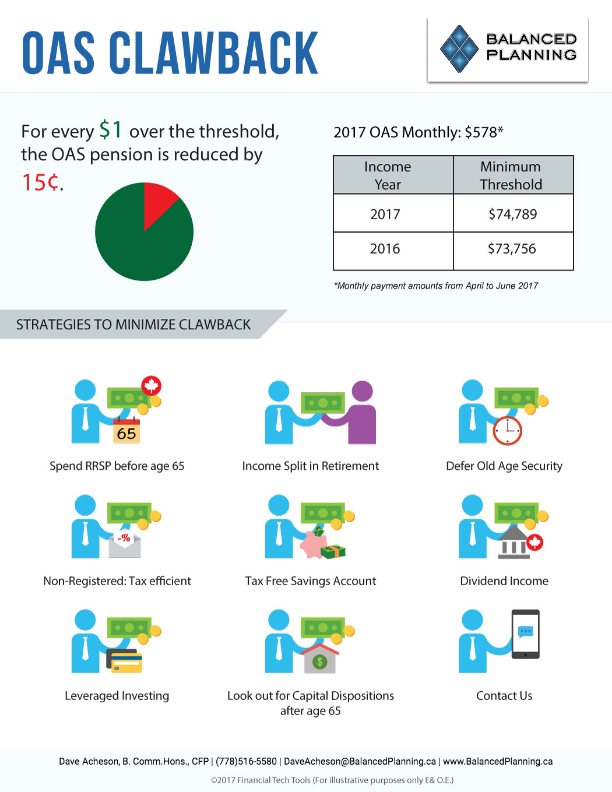 In our most recent blog post, we outline 8 strategies on how to minimize OAS Clawback. Please always consult us prior to implementing any of these strategies to ensure this makes sense in your situation. Dave looks at all aspects of a client’s financial circumstances. 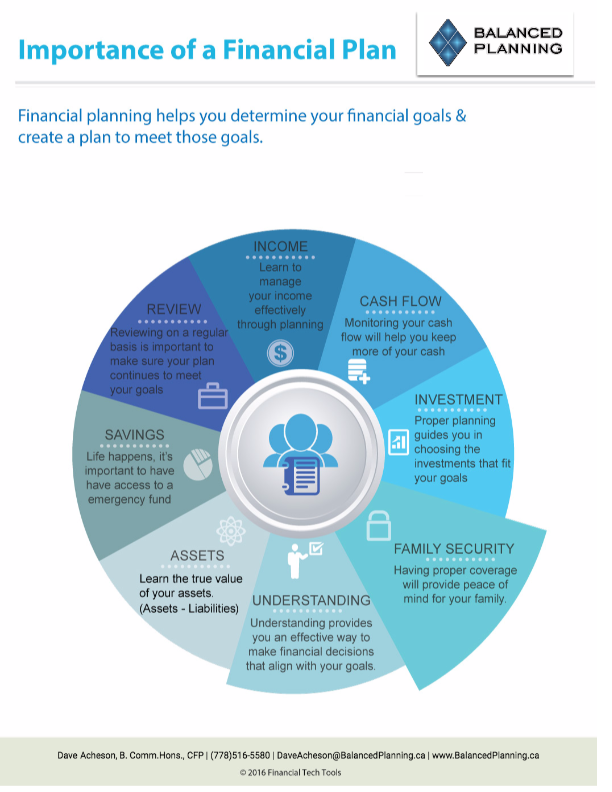 This can range from debt reduction, disability, health and life insurance needs to specific goal planning, such as educational savings (RESPs), retirement planning and of course investment planning and asset allocation.